Kurzel paints Macbeth and Lady Macbeth in their own little haunted world. They’re often alone together, even when they’re in their castle, filled with maids and helpers. As the story goes on, a distance grows between the two, with less intimate shots, less expressions of love, and less scenes with them together. They’re torn apart by their own madness, except Macbeth’s is the more externalized illness. Michael Fassbender looks like he’s melting in the last half of the film, as if his brain – “full of scorpions is my mind” – is eating away at him, bit by bit. Fassbender doesn’t undergo any major transformation, but he disappears from frame one. Cotillard, by the nature of the character, gives the more internalized performance. It’s a surprisingly, and often painfully, empathetic portrait of Lady Macbeth. 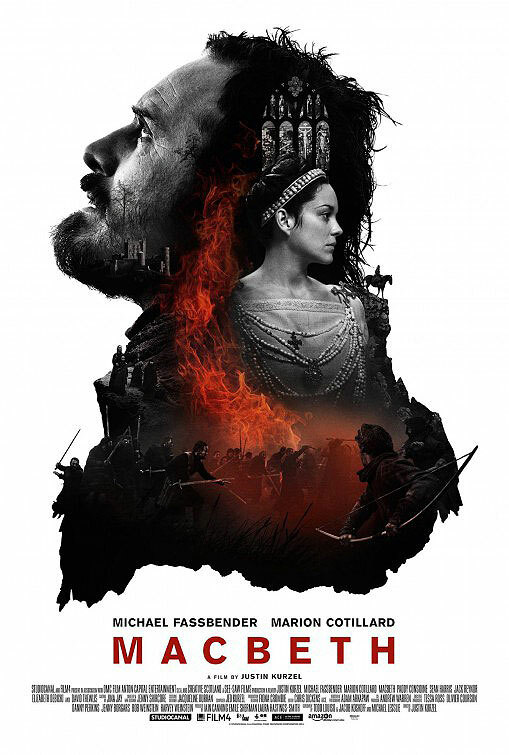 She has to keep it all together as her husband falls apart, and Cotillard shows the toll it all takes on Lady Macbeth through the smallest of gestures. As for the language, it’s a joy to listen to. It never feels like work because Kurzel and the performances make the exchanges intelligible. The camerawork always makes you lean in, to really listen. 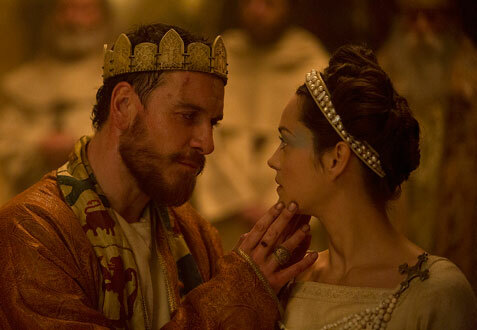 Following up “The Snowtown Murders,” “Macbeth” solidifies Kurzel as an exceptional talent. His eye for theme, performances and mood is often astonishing. He packs these stunning images with genuine emotion.